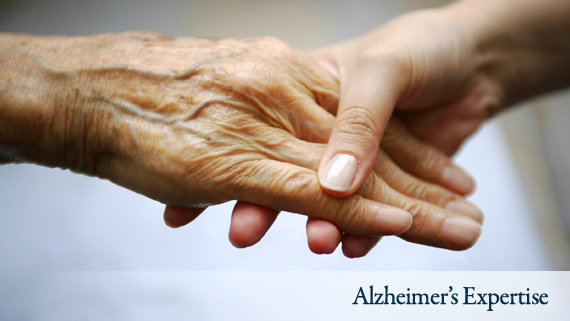 Can Your Lifestyle Prevent Alzheimer's Disease? 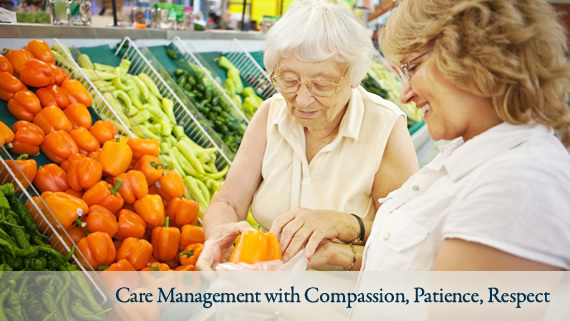 Preferred Lifestyle Services is a care management service that offers proactive client advocacy through coordinated eldercare management services. 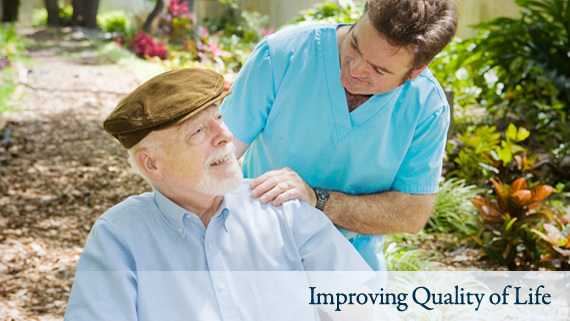 Our primary goal is to improve quality of life and ensure peace of mind for everyone. 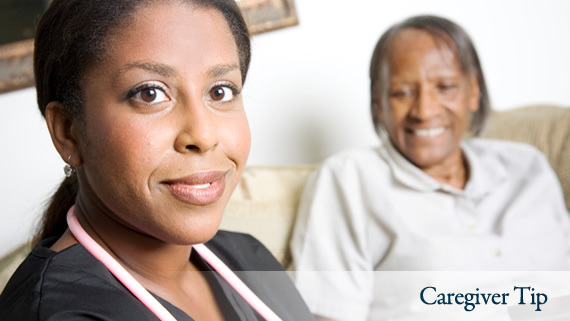 Judie Rappaport, founder and pioneer of geriatric care management, has been helping adult children care for their aging parents and educating professionals on the needs of elders with Alzheimer’s and related dementias for over two decades. 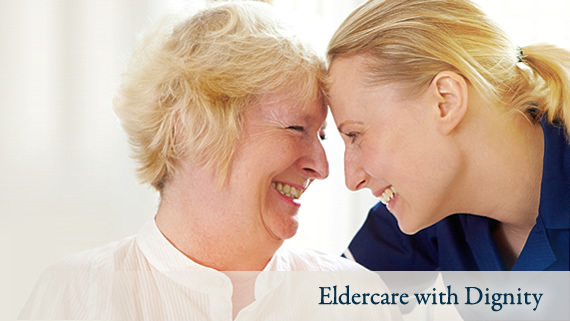 Judie is the co-author of two well received books on eldercare called Eldercare911. She also writes Eldercare 911 and Dear Judie, both weekly Scripps news columns.